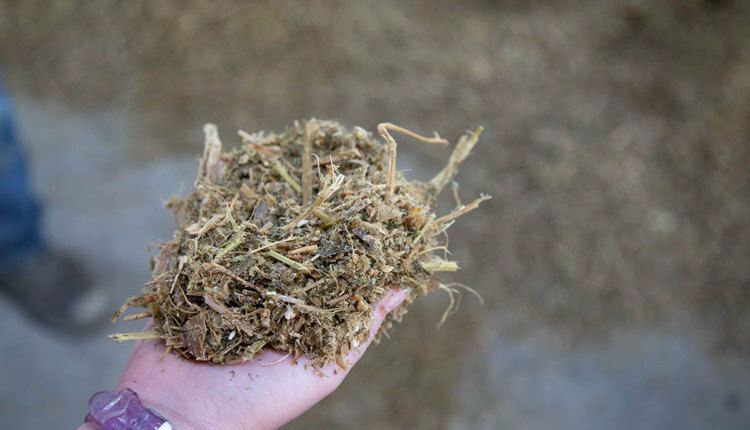 Before making a purchase, evaluate these factors to ensure you will be able to feed cows efficiently. 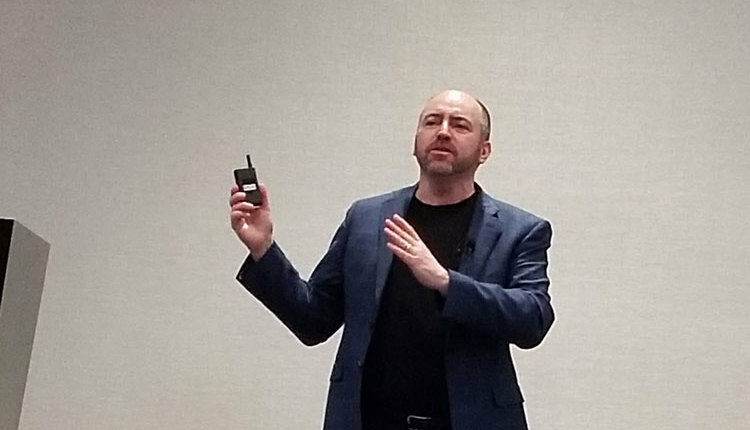 Luck is an assistant professor and extension specialist, and Kammel is a professor and extension specialist, in the Biological Systems Engineering Department, University of Wisconsin-Madison. Properly sizing a TMR mixer to meet your needs and account for the ingredients in your ration can reduce the time spent feeding each day. 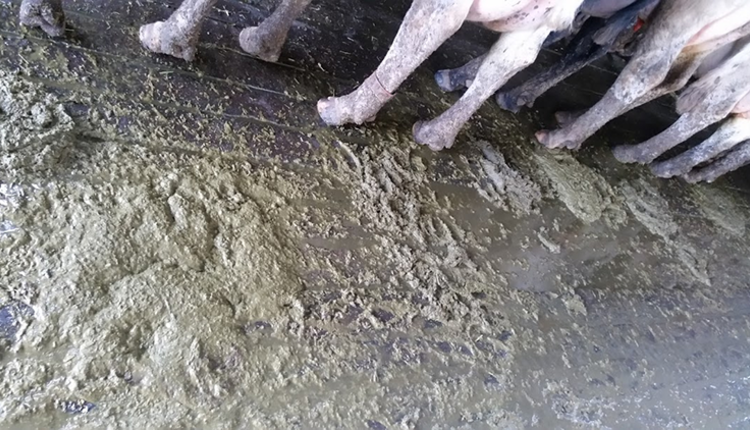 Total mixed ration (TMR) mixers are an integral part of the day-to-day operations on a dairy. These pieces of equipment are used several times a day, and selecting the proper machine can make feeding a much easier and efficient process. In this article, we will outline several parameters to consider when selecting a new TMR mixer for your operation. Two important considerations when choosing a new TMR mixer are the capacity and power requirements. Choosing a TMR mixer with too little capacity will result in mixing multiple batches per feeding, elevating the time required to feed the herd. Sometimes, using a TMR mixer with insufficient batch capacity is unavoidable due to restrictions on mixer dimensions, door clearance and feed traffic lane width. 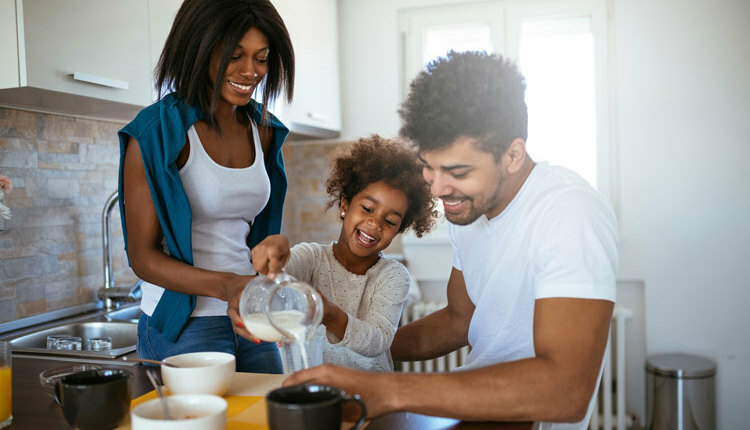 Matching your mixer choice to incorporate any limitations and choosing the appropriate configuration and options can provide some gains in efficiency. Ideally, a feeding will be completed by mixing a single batch of feed and unloading it where needed. 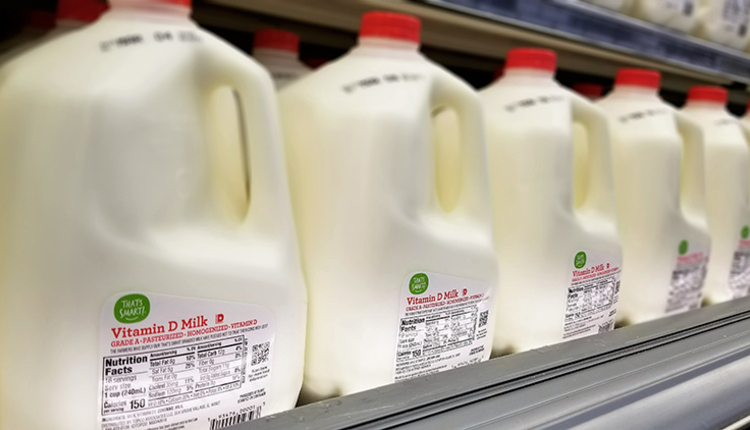 Variations in dietary requirements for different parts of the herd (milking cows, dry cows, heifers and so forth) may not allow for single batch mixing. If this is the case, size your mixer for the largest batch you will be mixing to maintain feeding efficiency. The size of the TMR mixer you choose should also be influenced by the future plans for your herd. 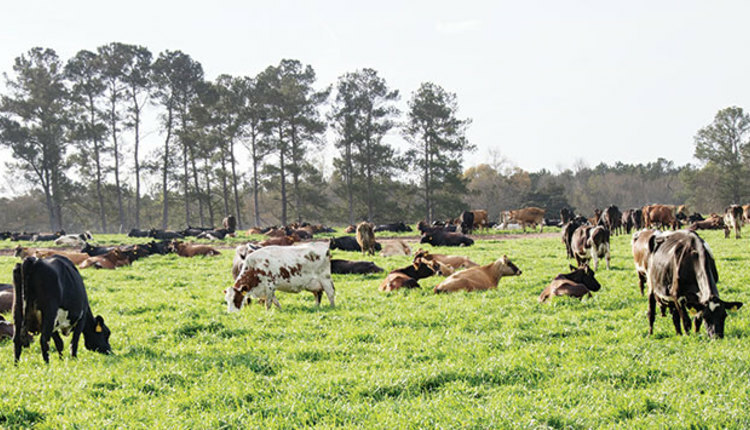 If you plan to grow the number of cows you are milking before the end of the serviceable life of the mixer, you may consider purchasing a mixer with more capacity than you currently require. Reducing herd size is less of an issue, although a mixer that is excessively large for the batch required may result in insufficient mixing. If you are considering a trailer-type mixer, a power unit will be required for towing the unit and providing power to its mechanical components. Recently, a survey of TMR mixer manufacturers was completed to assess the power requirement of the mixers based on mixer capacity (see figure). 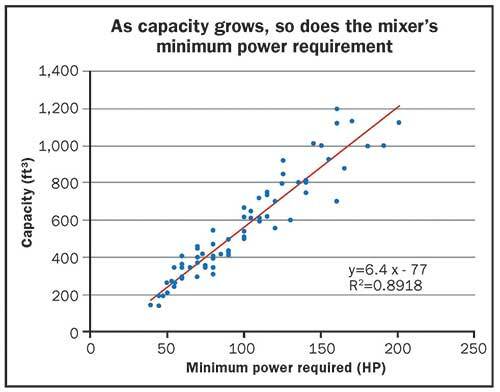 A linear trend between capacity and minimum horsepower requirement for TMR mixers was identified. Utilizing existing equipment for power/towing the TMR mixer as well as loading the mixer can reduce the cost of an upgrade. When selecting the new mixer, keep in mind the limitations of the existing equipment in order to operate and load the mixer safely. These two equations can be useful when pairing a TMR mixer or power unit to existing equipment in your operation. Choosing the appropriate mixer type for your operation is critical for proper mixing and feeding efficiency. Several different mixer types are available, including horizontal auger, reel and vertical screw mixers. The type of mixer you choose depends on mixing quality and the ration being fed. 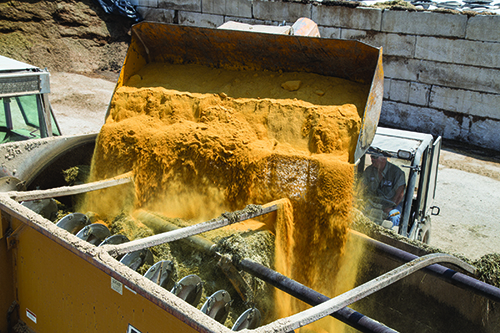 Incorporating dry hay into a ration requires a mixer that is capable of particle size reduction. Vertical screw mixers have blades mounted on the screws that cut and tear the hay into particles during mixing. Some auger mixers and reel mixers come equipped with a dry hay processor that can cut the long forages before introducing them into the mixer. If particle size reduction is not required, a reel-type mixer or auger mixer may be adequate. To check a TMR mixer for mix quality you can introduce a visual tracer into the mixed ration, such as popped popcorn or marshmallows, and mix the ration normally. Use a sufficient amount of tracer so that it can be found within the ration later. When the ration is unloaded in the feedbunk, check to ensure that the tracers are evenly distributed in the unloaded ration. This process provides a good indicator of mixing quality and should be repeated throughout the life of the mixer as components wear. 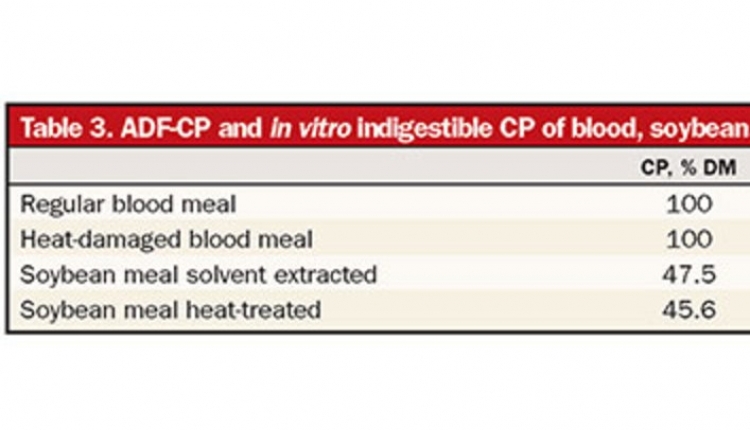 For a more detailed analysis, feed samples can be sent to a laboratory. TMR mixers come with a large variety of options to tailor the mixer's operation to your specific needs. These options can range from gear box speeds, forage cutting knives, unloading door locations and configurations, scale options and lighting. When selecting a new TMR mixer and choosing from the different options, be mindful of the needs of your feeding operation, the ration you are mixing, regulations for on-highway use in your area and safety. TMR mixer configuration can also have an impact on feeding efficiency. Depending on where the feed is stored, where the feed bunkers are located, and the equipment available for mixing and loading feed; different configurations could make feeding more convenient and efficient. If you feed cows at several different locations with large travel distances or the feed storage is located far away from pens, a truck-mounted TMR mixer may be a good option to reduce travel time on the road as compared to a trailer mixer. Installing a larger stationary TMR mixer and distributing the feed with a smaller truck mounted or pull-type mixer may prove to be a more time efficient method and allow for future expansion and use at multiple sites. Selecting the proper TMR mixer for your dairy operation can help maintain feed quality and improve feeding efficiency. Selecting the proper mixer capacity, power requirement, type, options and configuration will allow you to produce batches of feed that are uniformly mixed and reduce the amount of time spent feeding day to day.